50 worshipers dead in shootings at two New Zealand mosques, while the shooter live-streamed the carnage. few suspects in custody. Officials say the terrorist attack was a carefully planned racist massacre targeting foreigners. 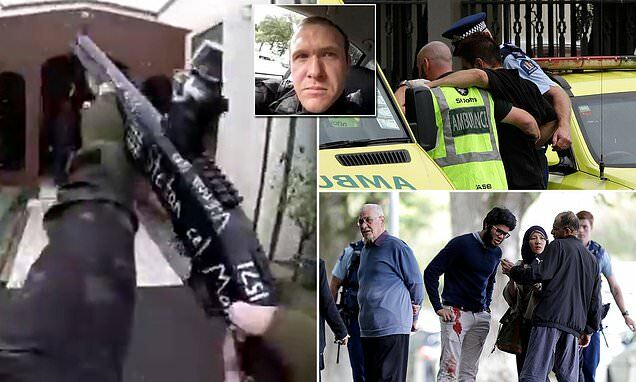 The people who died in a pair of mass shootings in New Zealand mosques, including one in which a gunman live-streamed himself firing into worship areas containing 500 people is just the latest of horrible hate crimes. Innocent folks being slaughtered while praying is sickening and we’ve seen it happen over the years to Muslims, Jews, and Christians. Terrorism exists, and it is not confined to a specific religious group. The 40 worshipers who were initially reported murdered were 30 at Al Noor Mosque in the city center, and 10 at Linwood Mosque a few miles away. Soon afterward, public safety upped the total to 49 dead. Christchurch shootings: Death toll rises to 49 following terrorist attack - live updatesDeath toll from Christchurch shootings stands at 49, with another 48 in hospital. A 28-year-old man charged with murder and will appear in court on Saturday morning. 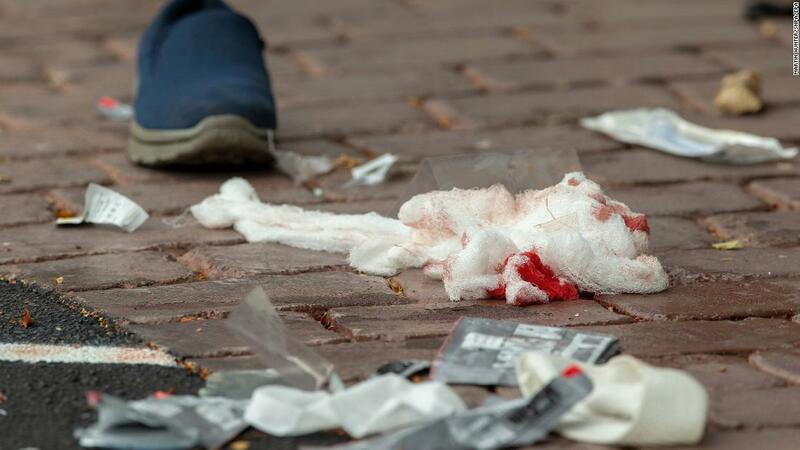 In pictures: Gunmen attack Christchurch mosquesPM calls it New Zealand`s `darkest day` with 49 dead, 40 injured after gunmen attack two Christchurch mosques. Witnesses reported hearing 20 shots and seeing `blood everywhere`. Police are responding to the incident in Christchurch on the country`s South Island.